Ships from Hong Kong. 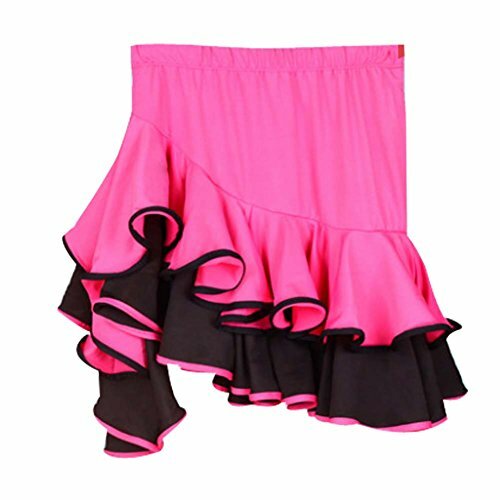 This Latin dance skirt is for your lovely princess height=47-51''. It is soft, breathable. Makes your princess looks perfect in these skirt. What a perfect dance wear for your baby girl wearing in her dancing time. Suitable for Rumba/Cha-Cha/Samba/Jive and so on. Please note that it is Hand wash individually Only. One size, Asian M for the girl height=47-51''.